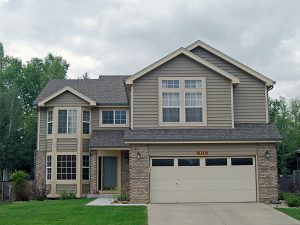 4 bedroom homes for sale in Loveland CO are a very popular size - they provide good options for those needing room for a growing family, for lifestyle needs like a home office or craft room, or for accommodating frequent house guests. 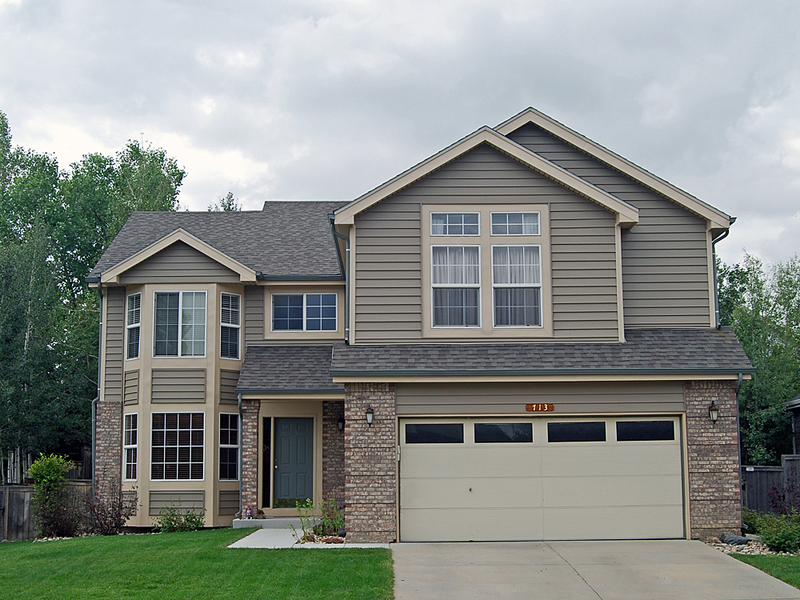 These homes are present in almost every Loveland neighborhood, in every styles and age. Many will have basements, some finished, or if unfinished, will offer an affordable way to expand living space. With their versatility, four bedroom homes are excellent investment opportunities. If you'd like to see how these homes have been performing in the market, we publish regular market reports for Loveland four bedroom homes. You can view the most recent one at the bottom of this page. 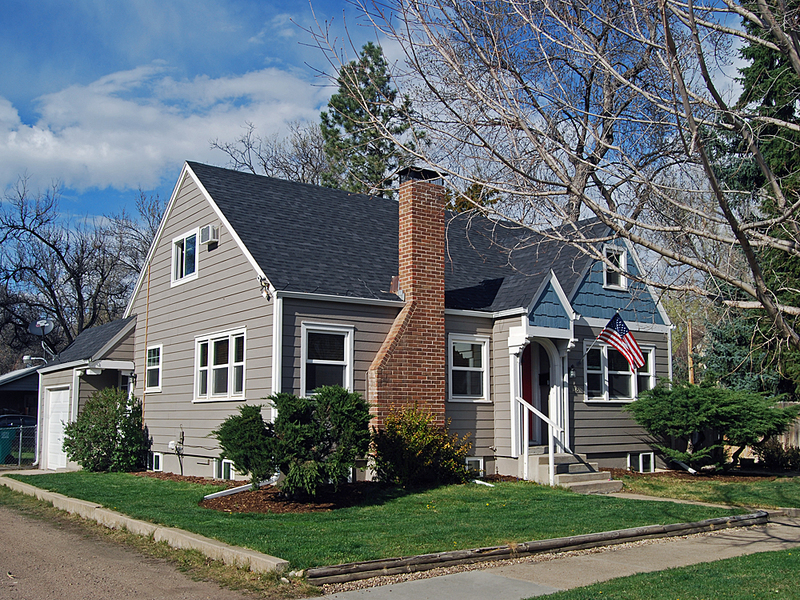 A nice selection of 4 bedroom homes for sale in Loveland CO is usually available, as you can see from the homes listed below. Because there is frequent change in the inventory of four bedroom homes, if you would like to watch for one that works for your needs and tastes, we can help - we'll set up an on-going search especially for you, with your own customized web site - you'll be notified as soon as new listings are posted. 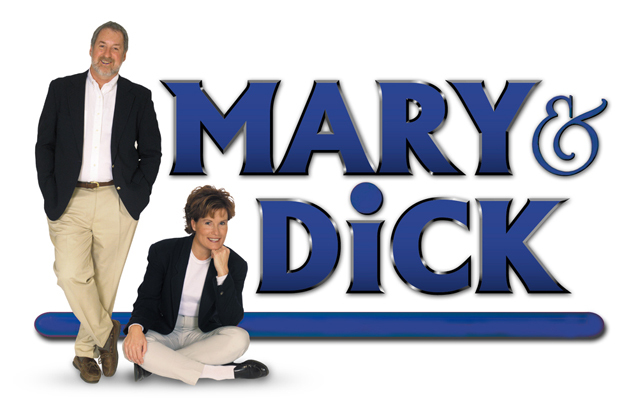 We would be delighted to help you with your home search. In addition to assisting you in finding the right home, we can connect you with a great lender and assist you as you progress through the home buying process. And as always, when you find a home that merits a closer look, give us a call - we would be pleased to schedule a showing for you at your convenience.